Enjoy a leisurely and scenic cruise through British Columbia’s spectacular southern Gulf islands, stopping to wet your whistle at three unique pubs. 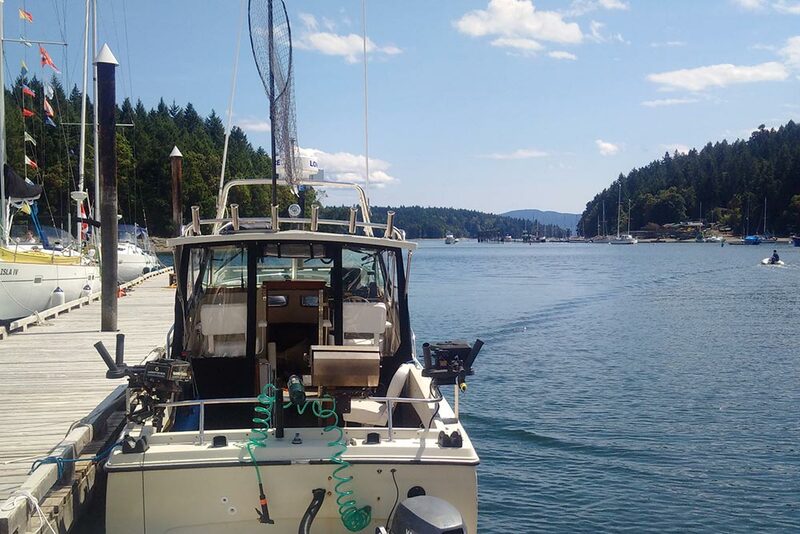 The Thetis Island Marina Pub offers a welcoming staff and great views of Telegraph Harbour between Thetis and Penelakut Islands’. Choose to sit on the comfortable patio or cozy up by the fire in the historic pub. Silva Bay Pub on Gabriola Island has a gorgeous approach through Gabriola pass, with a good chance to look out for wildlife as well as stunning scenery. The pub offers a large patio overlooking the marina and bay as well as a nice atmosphere inside. The final stop is the Dinghy Dock at Protection Island; Canadas only registered floating pub! This is an unforgettable place to catch the sunset. This excursion explores our local waters, taking in gorgeous scenery, wildlife and water access pubs. What a winning combination! Please note all of our pub stops have a family section so children are welcome. Have you ever wanted to try your hand at prawn fishing? 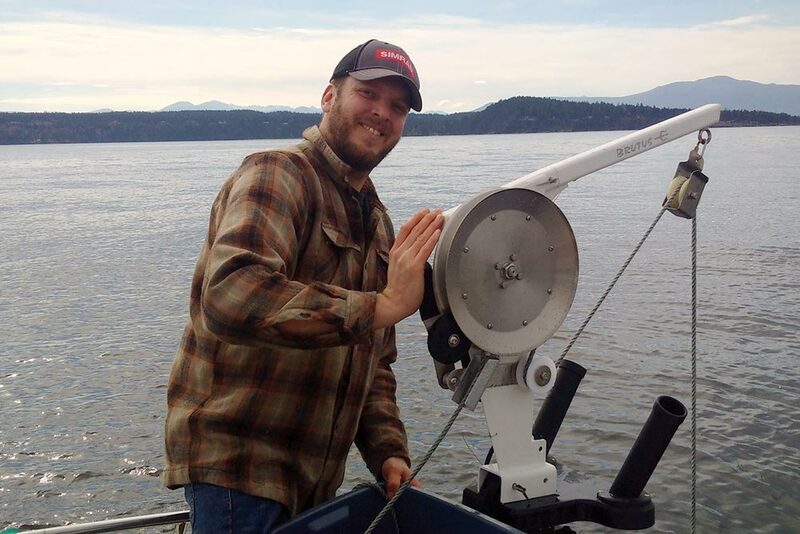 In this tour we depart Nanaimo Harbour and set our prawn traps. We then fish or cruise the area sightseeing while the prawns enter the traps. After a three hour soak, the traps are pulled with the Ace Line Trap Hauler, and collect our bounty! We will snack on some bbq prawns on board with the captain’s signature cocktail sauce. You will never get prawns this fresh! You will go home with the remainder of your catch. Please inform us of any food allergies. Please note, a valid B.C. tidal sport fishing licence is required BEFORE departure. They are available online or at local sporting goods stores. Bring your own board or rent one from our friends at Alberni Outpost. 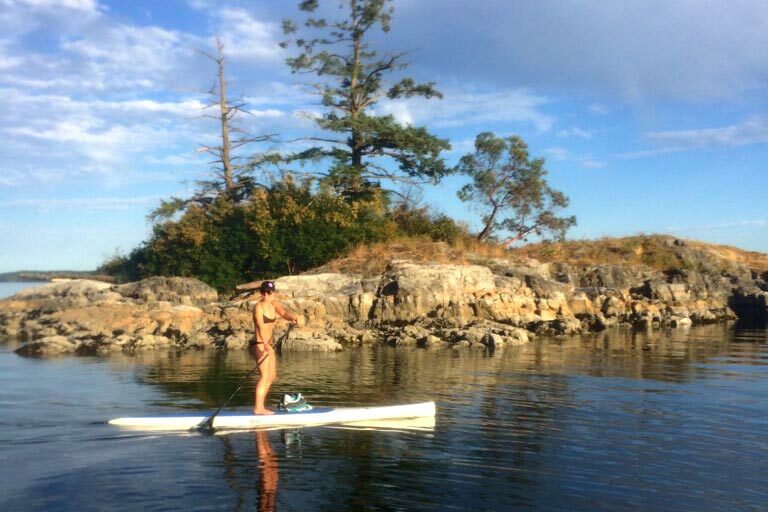 They are offering stand up paddle board rentals at their Brechin location on the Nanaimo harbour. Depending on your skill level, we will tour to one of the many secluded beaches, anchor the boat and enjoy two hours on the boards exploring the breathtaking setting on a stand up paddle board. We wrap up the adventure with a sightseeing cruise back to the harbour. Please note equipment rental is not included in tour price. 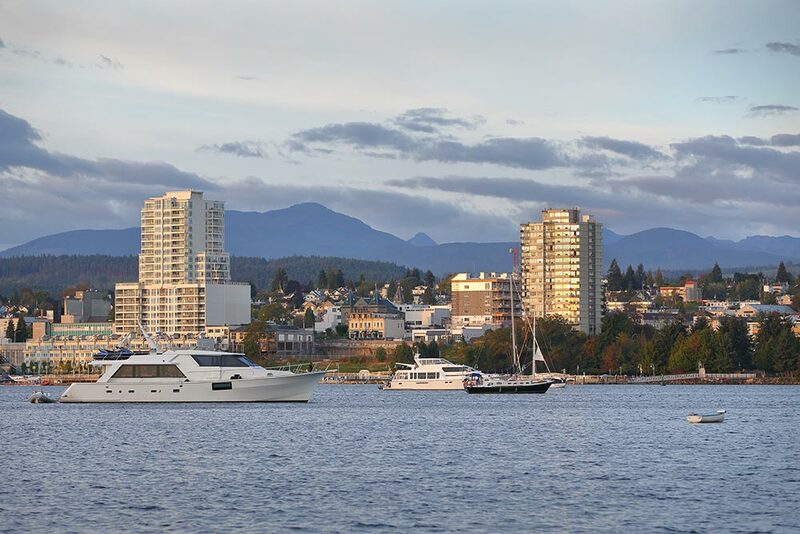 Take in the sights and sounds of historic Nanaimo harbour. See the city from a whole new perspective. Highlights include the Newcastle Island Provincial Park, the Pacific Biological Station and the Cruise Ship Terminal. The harbour is an exciting hub of activity with many interesting comings and goings. Float planes are landing, ferries are constantly in and out as well as boats of all shapes and sizes. Choose to end your outing either back where you started or get dropped off at the Newcastle Island Park or Dinghy Dock pub for a meal & drink. Have you ever seen a baby seal up close? Have you ever watched a Stellars Sea Lion hunt in a tidal rapid? This is your chance! In this four hour tour we will explore the rich eco system and view the diverse wildlife around the islands surrounding Nanaimo, B.C. 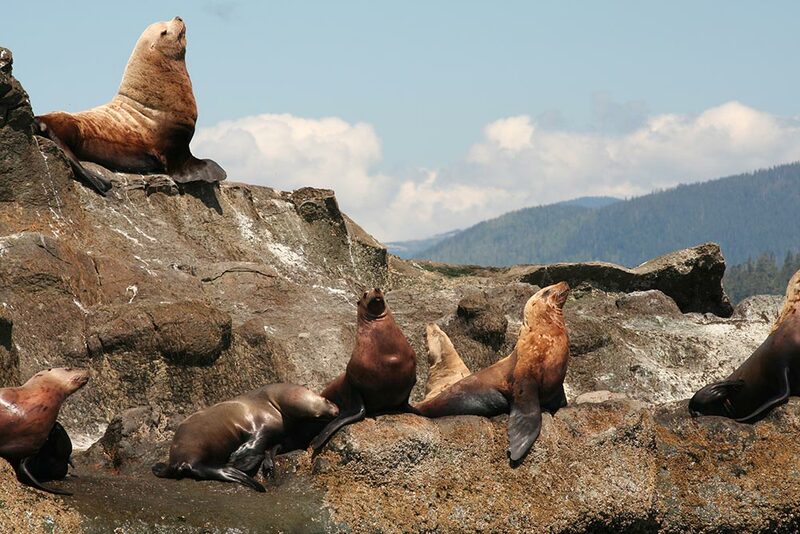 You will have the chance to view animals such as Steller’s sea lions, California sea lions, Harbour seals, River otters, Cormorants, Bald Eagles, Pacific white sided dolphins and with a stroke of luck Killer or Humpback whales. The stunning geological formations such as the Malaspina galleries or the sandstone formations of the Gabriola bluffs will be sure to provide locals and visitors alike with exquisite photo opportunities.